Windsors premiere automotive detailing and tinting centre for over 30 years providing both the public and commercial customers with fast dependable quality service . Our customers include most major dealerships, government agencies including police, CBSA and Fire and emergency. *Vehicle must be seen in order to receive an exact estimate, either in person or emailed photos. We use special software and machinery to cut film precisely for your vehicle. 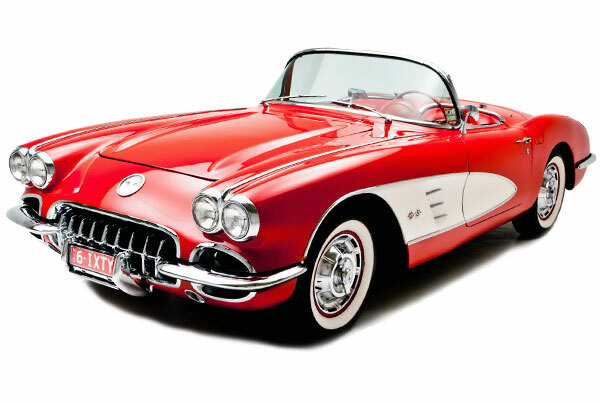 We at Dean’s Auto Shine are now offering a full line of the latest Ceramic Paint Coatings. Click Title or here to learn more. We at Dean’s Auto Shine are now offering paint correction services using the latest RUPES Polishing systems and products. We apply a specialized high speed polishing and paint protection using the highest quality of products. Have a small dent? 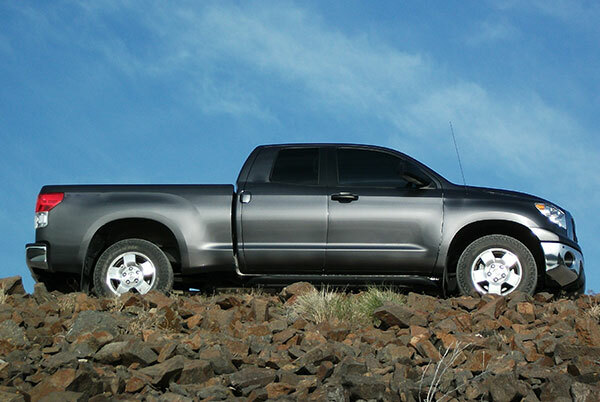 Bring vehicle in and let our team of experts take a look and see if it can be fixed. Upholstery problem? Bring your vehicle in and let our team of experts take a look and see if it can be cleaned or fixed. 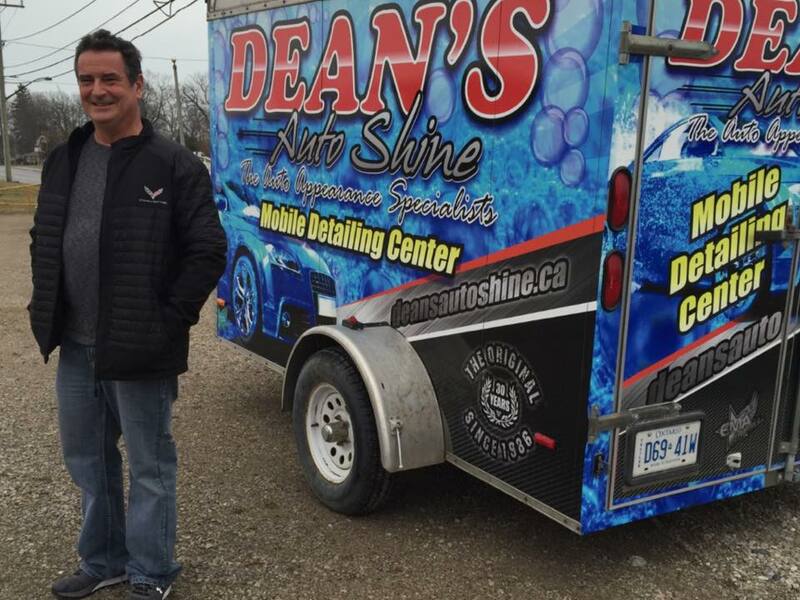 Dean's Autoshine now offers a variety of Mobile Cleaning Services. Please contact us for more information on how our team of experts can assist you on the go! We Do It All at Dean's Autoshine! We take pride in everything we do. Collectively we have the best combined experience and services available in any detail shop in the area. From Detailing, Window Tinting, Paint Correction, Polishing, Paint Sealants (nano based ceramic coatings), New Car Rust Protection, Fabric Protections, Vinyl and Leather Repair, Dent Removal and more! Many of our services include some of the best warranties in the industry. We encourage to ask us about them! We also offer Gift Certificates year round, different amounts available and they can be redeemed at any time. Please click here for more information. For your car, truck, bus, boat even plane! Leave it to our team to get the job done! 2 great packages to choose from! Please get in touch with us for a more accurate quote. We provided services for both commercial and non-commercial customers. We can tint just about any Glass, our tinting services are available for your vehicle, truck, bus, plane, home or commercial building. No job too big or too small! We carry and use only the best materials, and have one the best guarantees available in the business. For a more accurate quote, please get in touch with someone from our team. We use only the Highest Quality Products on the market! We at Dean’s only use the HIGHEST QUALITY proprietary Carbon and Ceramic based window film by Sun-Tek all computer cut for a safe precision installation, offering the best warranty in the industry. Hand selected by the largest film manufacturer in the world and the pioneers of window film, there is no question that you can trust Dean for your automotive needs. This is the only warranty like this in the industry!! Please inquire for more information!